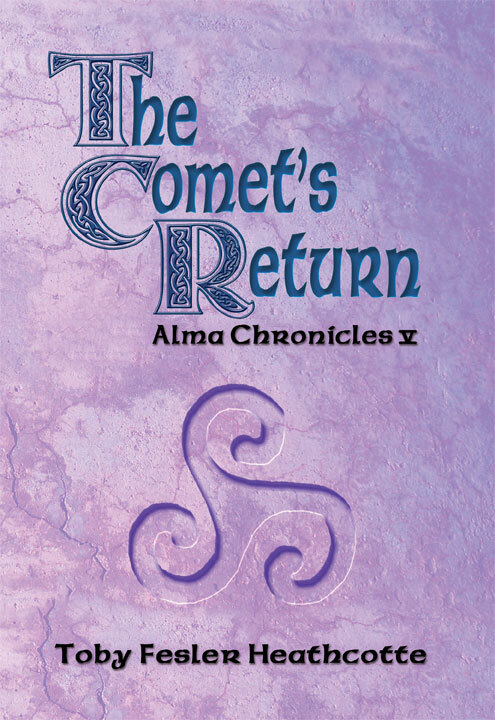 If you love exploring the way the paranormal works in our lives, as I do, check out my fiction. 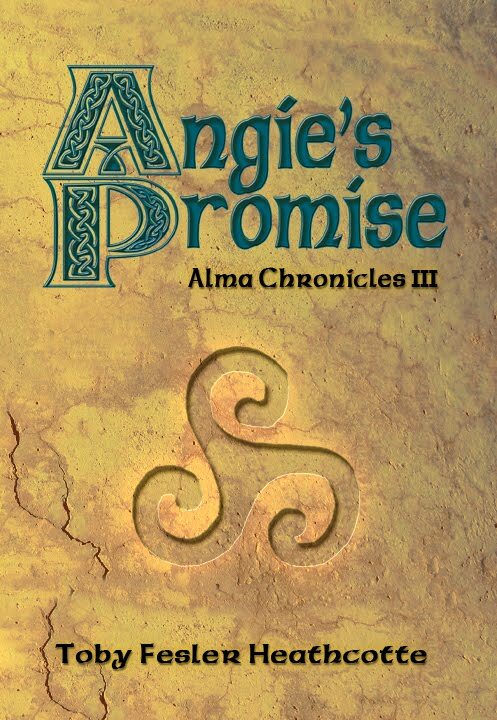 In the Alma Chronicles, the characters see ghosts, dream true, remember past lives, predict disasters, and have visions. 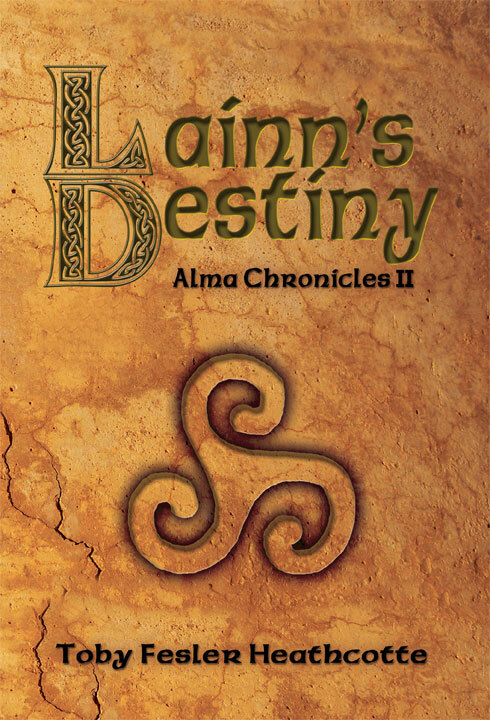 Souls, bound together in a circle of love, passion, betrayal, and murder, reincarnate lifetime after lifetime from the ancient Celtic world through twenty-first century Arizona. 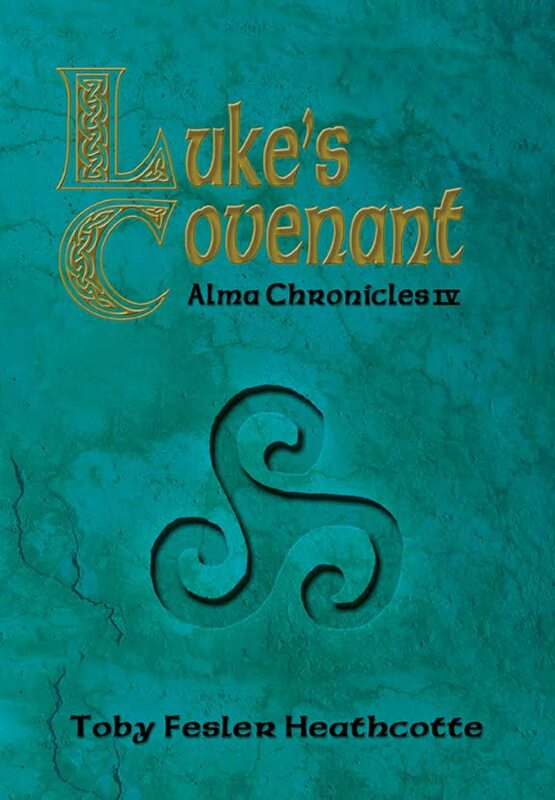 2009 releases in this series are Luke's Covenant and The Comet's Return. 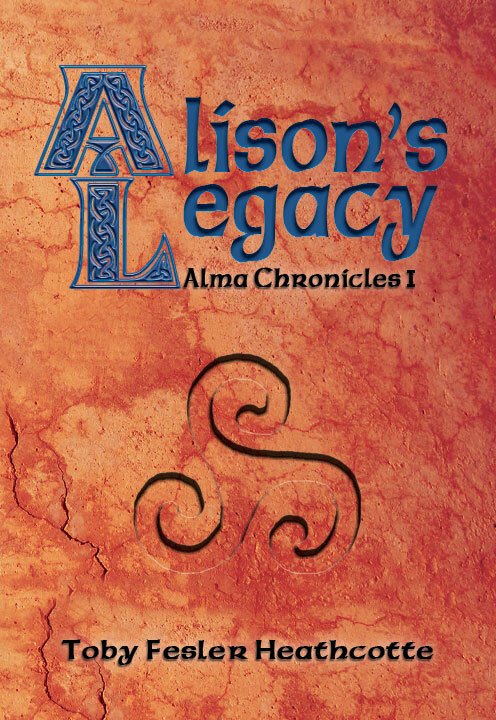 This series of five books also includes the re-release of revised editions of Alison's Legacy, Lainn's Destiy, and Angie's Promise. All my books are available at Amazon.com. Write to me. I'd love to hear from you. If you’ve had a premonition, seen a ghost, or guessed who was calling when the phone rang, if you’ve denied your experiences or worried that you were going nuts, you need ways to cope. It’s difficult to accept that people sometimes know things it’s impossible for them to know. That’s when gooseflesh races along your arms and legs. At seven, Toby Fesler Heathcotte spoke with her best friend killed in a car wreck three months earlier. Her parents dismissed the episode as imagination. She knows what it’s like to distrust herself, to suffer ridicule and disbelief, to fear for her sanity, and to search for guidance and understanding. 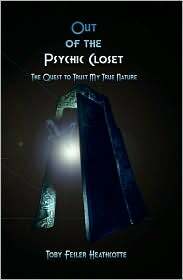 Out of the Psychic Closet: The Quest to Trust My True Nature describes Heathcotte’s paranormal experiences and her failure to integrate them. It details anecdotes of other people, analyzes research in the field, gives historical background, and suggests print and online resources for further study. Topics include ghosts, near-death experiences, retrocognition, dreams and lucid dreaming, doubles, déjà vu, visions, glossolalia, auras, remote viewing, UFO’s, voices, precognition, channeling, telepathy, spirit guides, peak experiences, xenoglossy, electronic transmission, past life memories, intuition, mystical awareness, and much more. This book is your go-to source when you’ve seen a ghost, dreamed something that came true, felt a nudge to change your mind, heard a voice in your head, felt at home in a new place, or smelled the aftershave of a dead loved ones. It shows you how to step out of the psychic closet yourself. You will rise above anxiety and distrust and incorporate your psychic abilities into a more honest model of personal reality. You can turn your consternation into awe and your fear into gratitude. Once upon a time I taught school. Now I write books and try to figure out the universe, well at least my little piece of it.